Toronto-based Moregidge, developers of an online platform that seeks to ease the home-buying process for brokers, realtors, and clients, closed its first pre-seed round at just over $500,000. Muhammad Rashid, CEO and co-founder of Moregidge, told BetaKit that he doesn’t see anything else in the market that serves as an all-in-one tool for brokers to facilitate transactions. Moregidge’s co-founders. 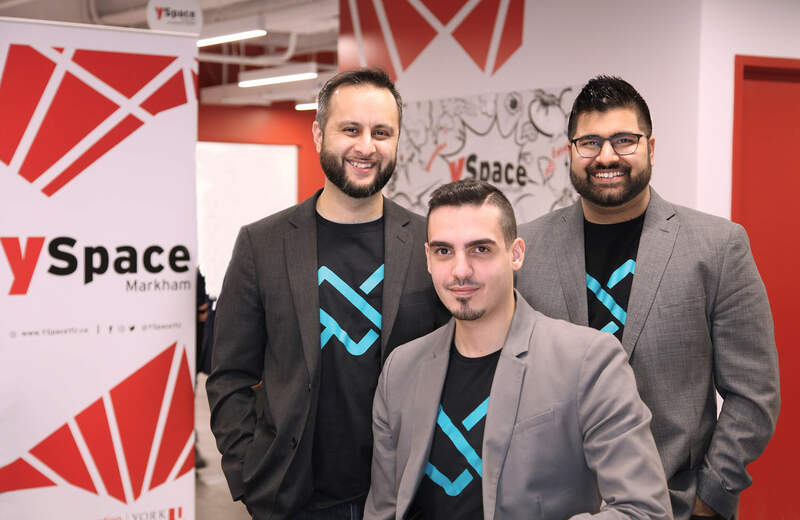 From left to right: Head of Product Abbas Ali, CTO Adam Hijleh, and CEO Muhammad Rashid. Rashid said a broker’s time shouldn’t be spent on administrative tasks, but should be geared towards building their business and cultivating relationships with their clients. Currently, there are around 200 brokers using Moregidge, most of which are in Ontario and BC. Each broker is charged a subscription fee of $99 per month to use the platform. Moregidge is partnered with Finastra, which helps in connecting brokers to its platform. In terms of expansion, Moregidge is looking to grow into the US, as well as the UK and Australia due to their similar banking structure. Rashid said international expansion is set to be targeted at the beginning of 2020. Rashid said the next step for Moregidge is integrating realtors onto the platform by the end of this year. The long-term goal for the company is to own the entire home-buying pipeline and build a comprehensive platform that includes brokers, realtors, lawyers, and clients.